Dr. Soria has pursued many levels of post-graduate education to enhance and increase his skills and knowledge in advanced, nature mimicking, and complete health dentistry. The following are five unique ways he has gained this understanding and expertise. 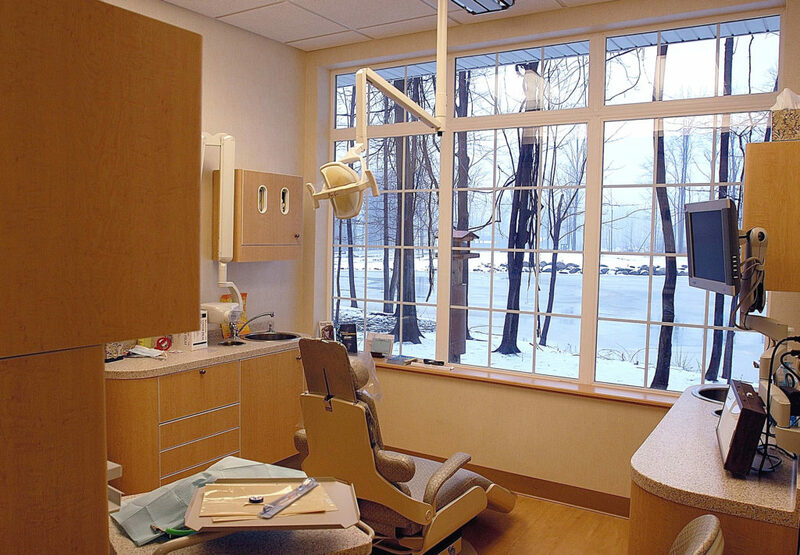 The Pankey Institute is unlike any other advanced dental education center. Founded and built in honor of one of the greats, Dr. L.D. Pankey, it provides dentists access to a special learning experience. It is considered a graduate program for dental care, providing years of additional training over the course of a dentist’s career. AGD Fellowship is a distinguished professional accomplishment. Only about 5 percent of practicing dentists have achieved this honor. Attaining Academy of General Dentistry Fellowship is a rigorous process that requires five years of membership in the AGD, 500 hours of approved continuing education course, and passing an exam. The AES is the premier organization in helping dentists understand and treat occlusal & TMJ dysfunction. These problems––associated with how the bite comes together & the jaw joints work––need to be addressed to give patients long-term results and comfort. Proper therapy can relieve the pain (headaches, earaches, neck pain, etc.) many have suffered for years. Dr. Soria currently holds a Mastership status in the organization. The International Congress of Oral Implantologists (ICOI) was founded in 1972. Devoted to providing implant education to the entire dental team to better serve its patients, the ICOI is not only the world’s largest dental implant organization, but it is also the world’s largest provider of continuing dental implant education. AO is recognized as the premier international association for professionals interested in implant dentistry. Dr. Soria is one of approximately 6,000 members in 70 countries around the world. The AO serves as a nexus where specialists and generalists can come together to evaluate emerging research, technology, and techniques; share best information; and coordinate optimal patient care using timely, evidence-based science and methods.